Kittyland's dedicated volunteers enable us to continue to save lives of abandoned and neglected cats through their unconditional nurturing and compassion provided to our cats and kittens need. 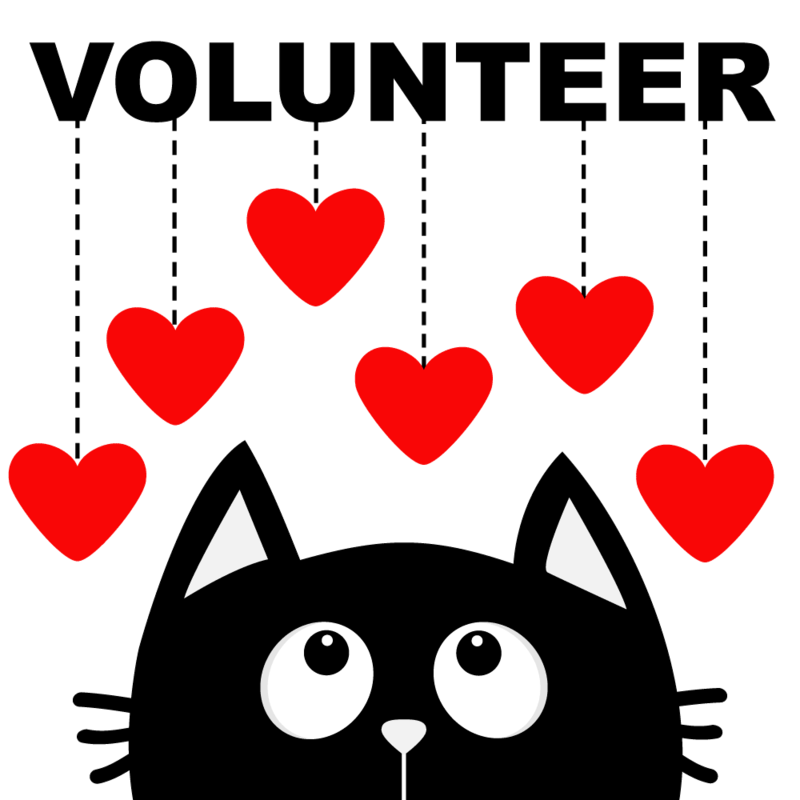 It would be impossible to for Kittyland to continue to fulfill our mission without our volunteers. If you have other skills you would like to offer, please let us know. What days do you have open for volunteering? Thank you for offering your skills to help us achieve our mission at Kittyland. One of our team members will contact you within the next 24-48 hours. If you have any questions in the mean time, please feel to contact us at 760-251-2700.